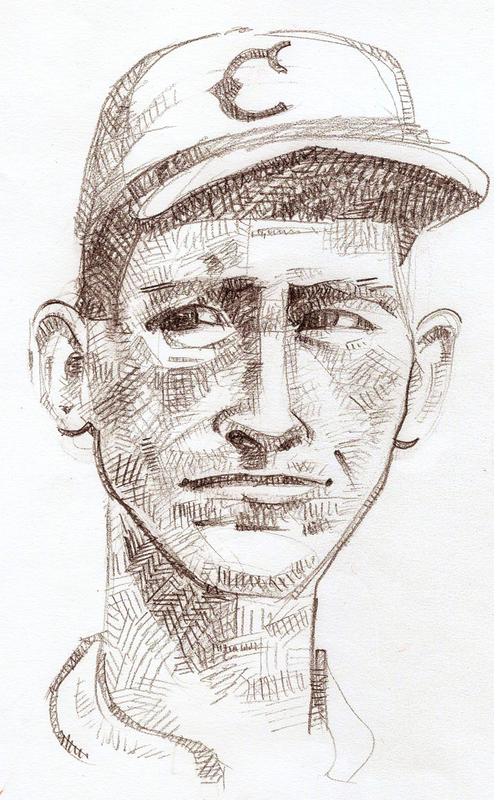 Right-handed pitcher, 1918-1929. Inducted 1967. First Cuban player to appear in the World Series and first Latin American star in Major League Baseball. Led the league in ERA twice and in shutouts in three seasons. In 1923, led the league in both categories as well as wins, winning percentage, and WAR, and was second in innings pitched, strikeouts, WHIP, and complete games. Pitched in relief in the 1919 World Series.